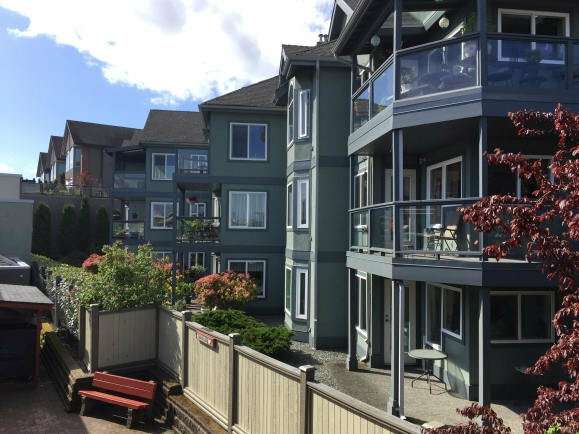 This 3-storey, 15-unit building is between the Heritage Mews and Harbourview Manor, across from the train station. See current Knightsbridge listings below. If you have questions or would like to see a unit in person, just contact me.